How do you go to school with a classmate who is blind? 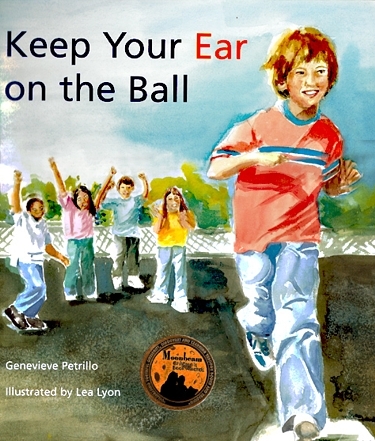 The children in Keep your Ear on the Ball work out the answer in a practical, satisfying way. The story offers a great opportunity for exploring a variety of ideas surrounding raising awareness of different abilities. A finalist for the ALA Schneider Family Award 2007.